One may think that among such a variety of cosmetics available on the market, offering innovative components, different consistency, something as traditional as a soap would go out of date. Meanwhile, they become more and more popular each day. Especially those, which components are based on traditional recipes and natural, safe ingredients. A good bar of soap can take care not only of our skin, but also hair. That is how Aleppo soap with saffron works. The product comes in an unusual, pyramid-shaped box. It can be used for washing face, body and hair. Soap with saffron oil is designed for all types of skin, including sensitive and allergy-pone. 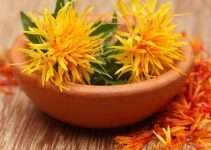 Saffron oil has soothing effects on skin. People who fight with the first signs of skin and hair ageing can also trust this oil. It contain a diversity of fatty acids from the omega-6 group (linoleic) and a very high content of vitamin E called the vitamin of youth. Thanks to the content of saffron oil, Aleppo soap provides gloss, reduces production of excess sebum. 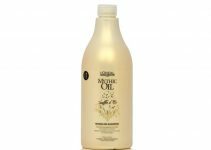 If your hair has the tendency to grease or your scalp has the tendency to dry, this oil will be perfect for you. 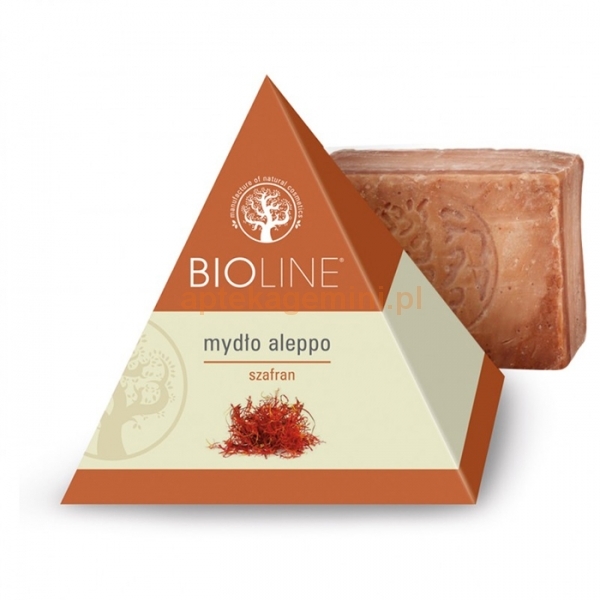 Aleppo soap with saffron nurtures and nourishes not only hair. You can easily wash your body and face with it. Saffron oil will take a good care of delicate, skin prone to irritations. If your skin dries and has the tendency to redness, the bar of soap will be the best solution. Saffron oil will provide your complexion with gentle care, sooth any irritations and protect skin as well as hair from damages. Aleppo oil with saffron oil has antiseptic and antibacterial properties and is 100% biodegradable. 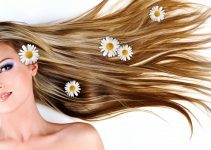 It lathers very well and does not weigh hair down, leaving it clean and shiny.